Given the opportunities available in buying and selling number plates for profit, many people are now looking at number plates as investments. And, if you too have been considering investing in a few plates, acquiring it at a reasonable price is very important. In this post, we will look at five things you should keep in mind when buying a number plate as an investment. Rule number one – always trade with a good and reputed number plate dealer. Make sure that they have been in the business for long and have no history of fraud. If you sense that a particular dealer is shady, then avoid dealing with them completely. Reputed and experienced dealers will not only help you with getting the best plates at the best prices but can also warn you of betting your money on plates that essentially have very low value but are sold for high prices. 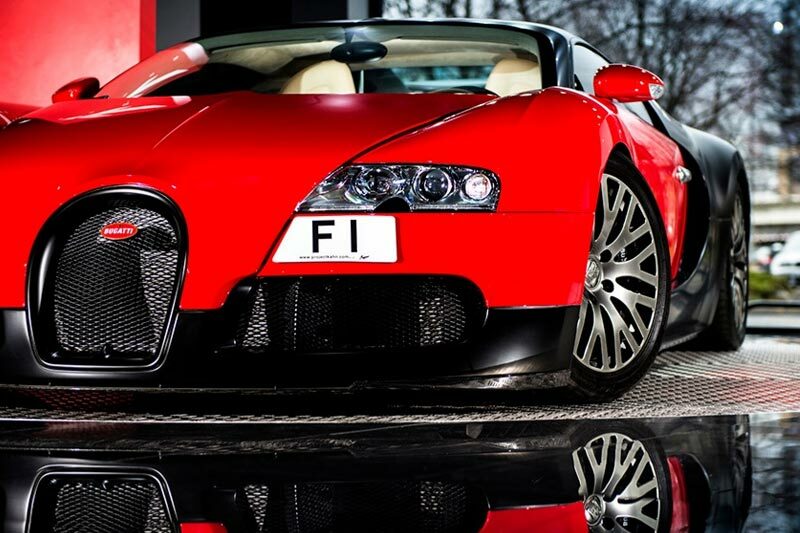 And if you are on the lookout for a trustable number plate dealer, then check here. Always have a clear idea of what it is that prospective buyers might want on a number plate. Knowing which plates will be trending a few months or years down the lane is incredibly important. And if you have the skill in accurately making such judgments, then you can be pretty sure of making a killing in this business. For example, if you think that number plates with the ordered number and alphabets like ‘ABC123’ or ‘IJK789’ are going to be popular a couple of years from now, then buying such plates at the current cheap prices will be a very good idea. If you see that any stylistic word plates are available for a cheap price, then do a quick assessment and buy it immediately if its future demand looks very bright. For example, a particular vehicle may have a number plate named ‘5PUNK E’ which essentially can be read as ‘Spunky’. Such number plates generally have great demand and are of great value to people who are looking for edgy, stylistic plates for their vehicles. Number plates that can prove to be a very good investment are the dateless ones. They usually contain around four numbers and three letters and do generate a good deal of interest among car owners. So, if you do find one available for a bargain price, then nab it right away. One thing you must completely avoid is long number plates. Such plates are generally considered unattractive and therefore have less demand. In contrast, short number plates enjoy very high desirability among car owners and are almost a safe bet. On the downside, short number plates are very difficult or expensive to acquire. As such, if you do end up coming across a good offer on a short number plate, it is recommended that you do buy it up.